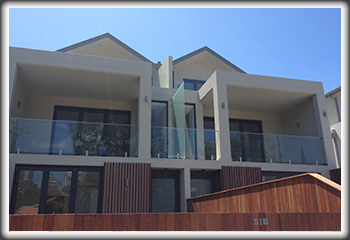 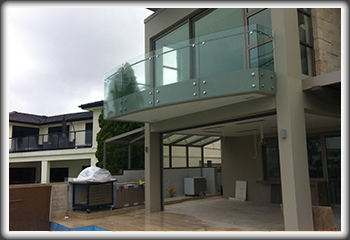 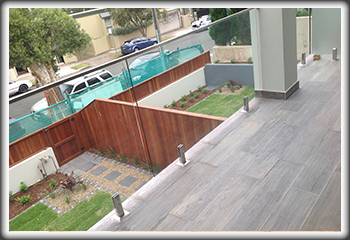 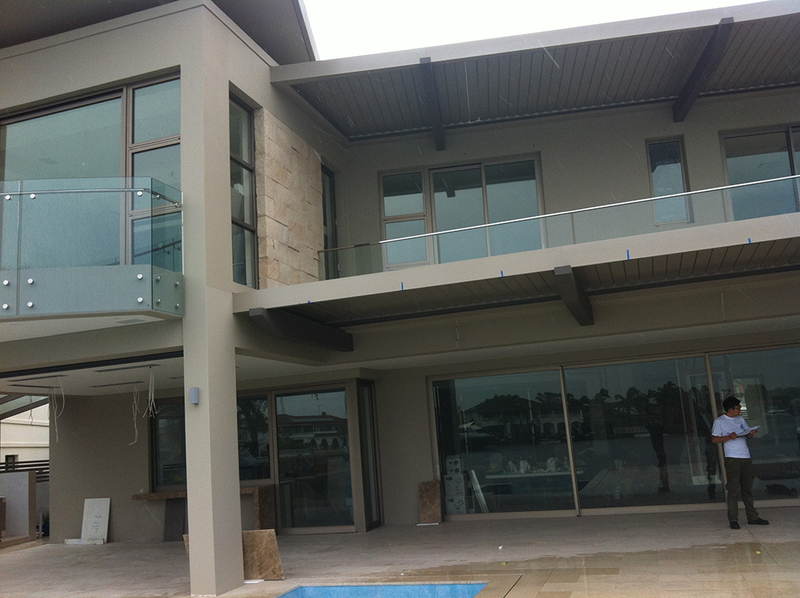 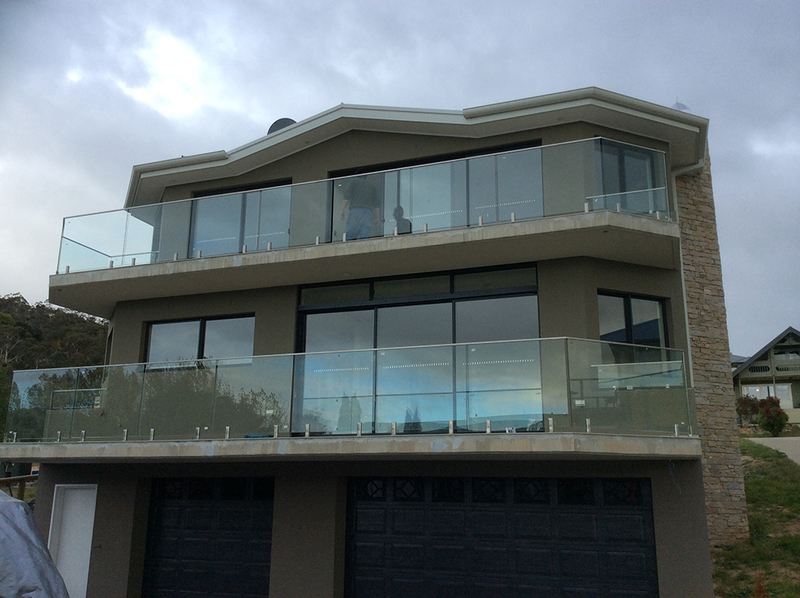 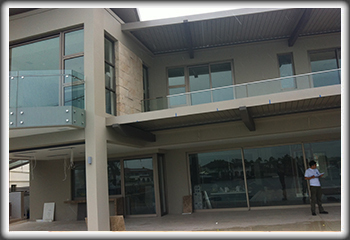 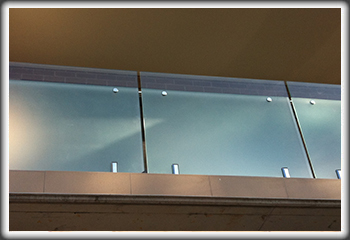 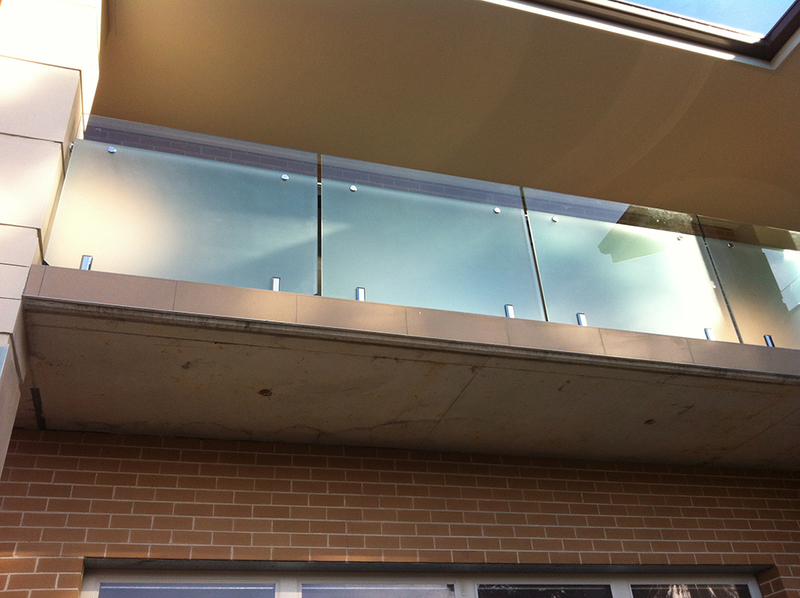 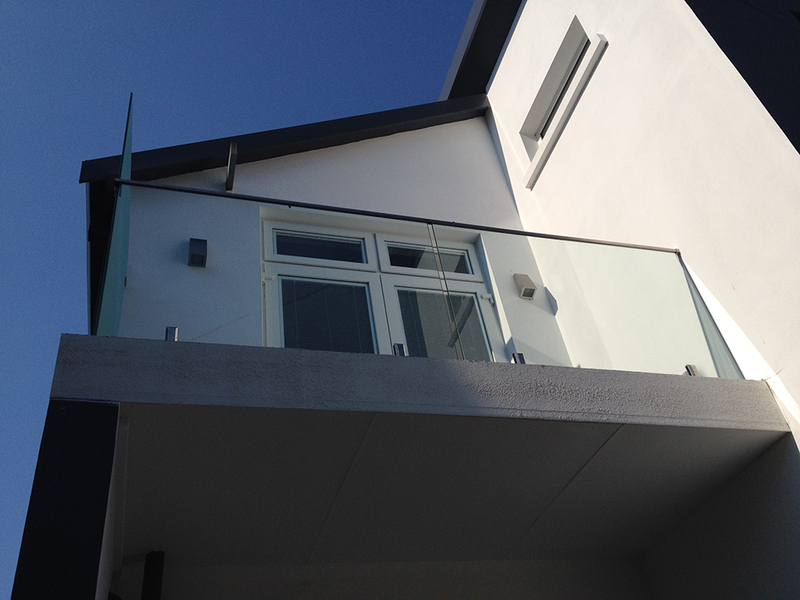 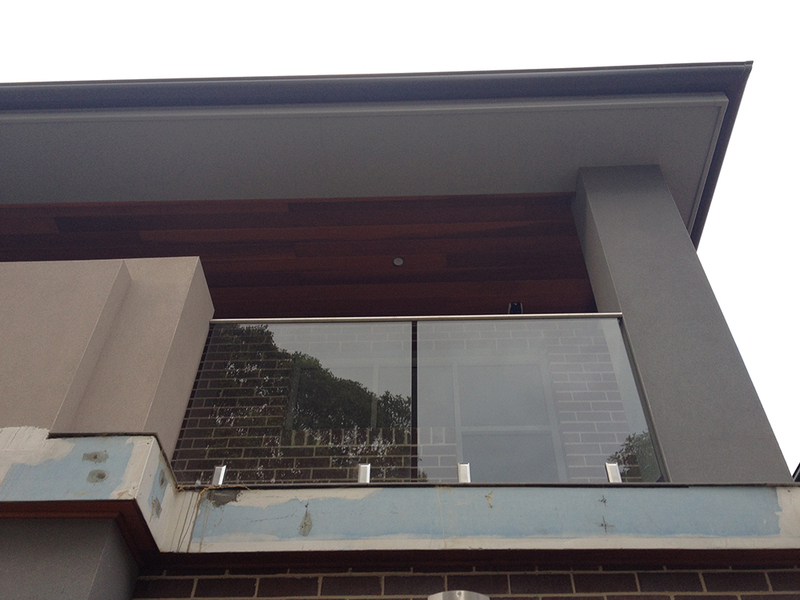 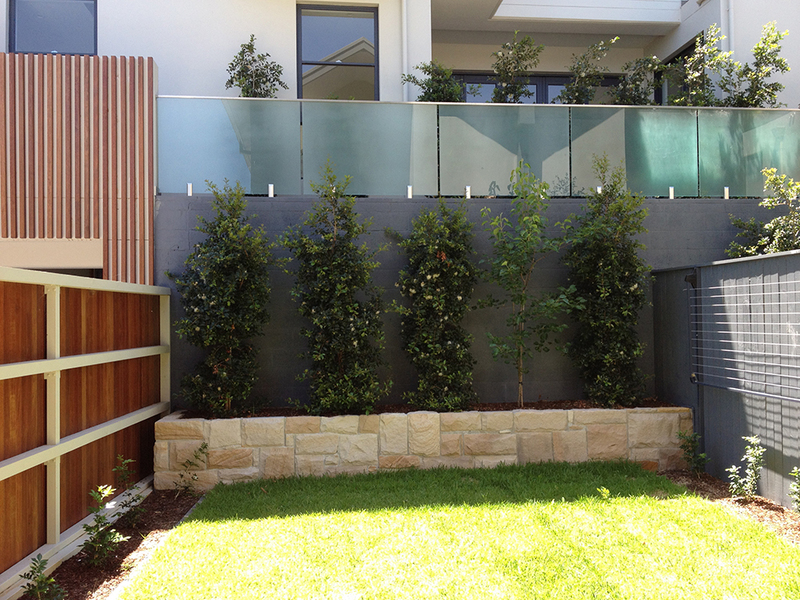 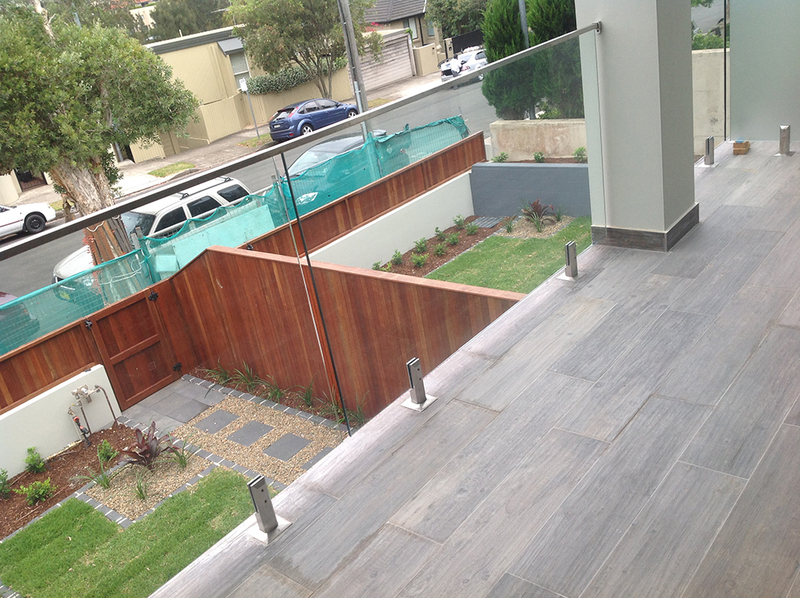 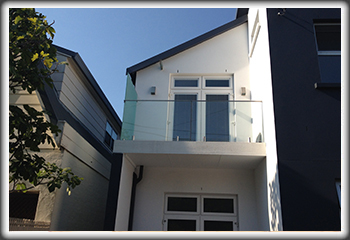 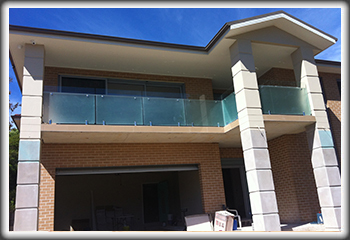 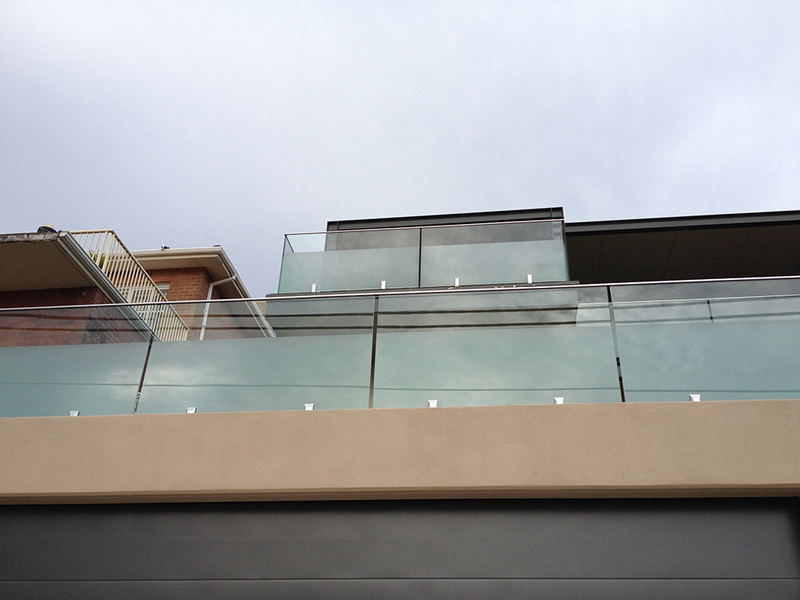 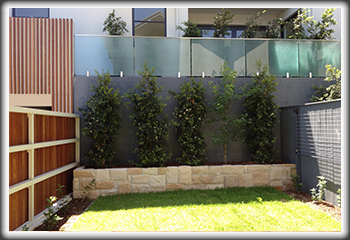 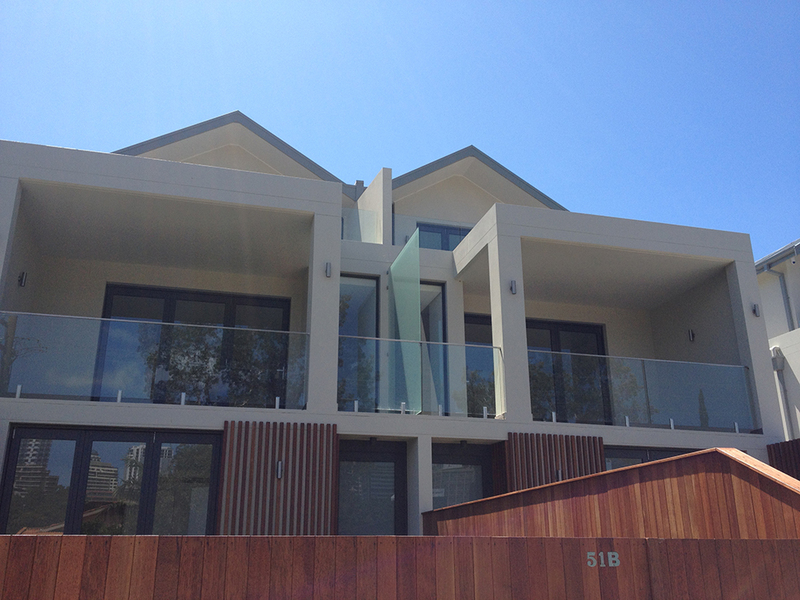 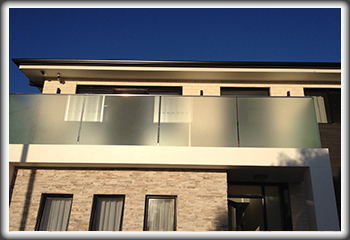 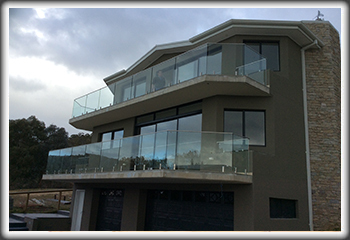 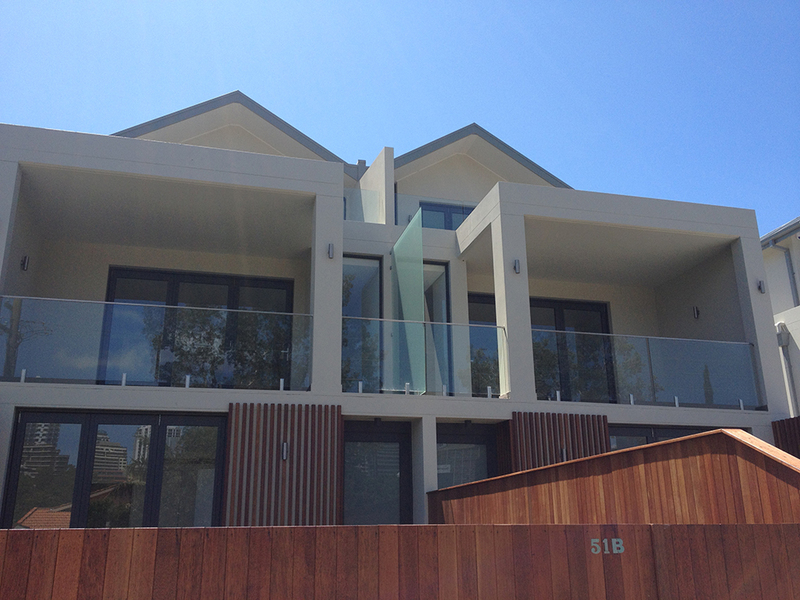 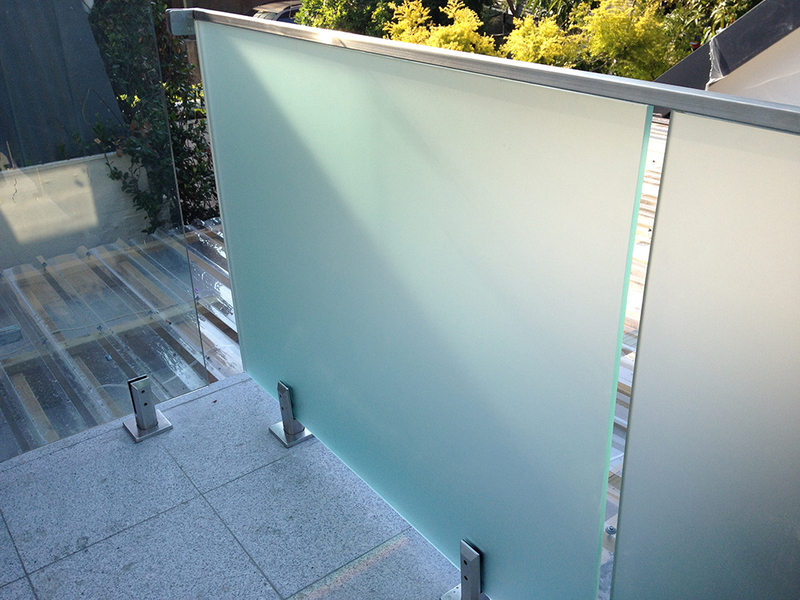 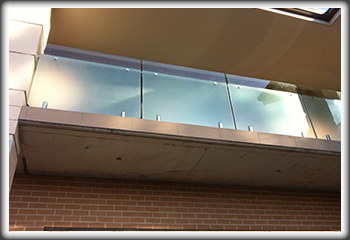 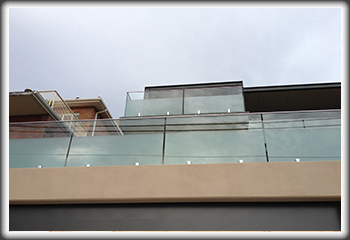 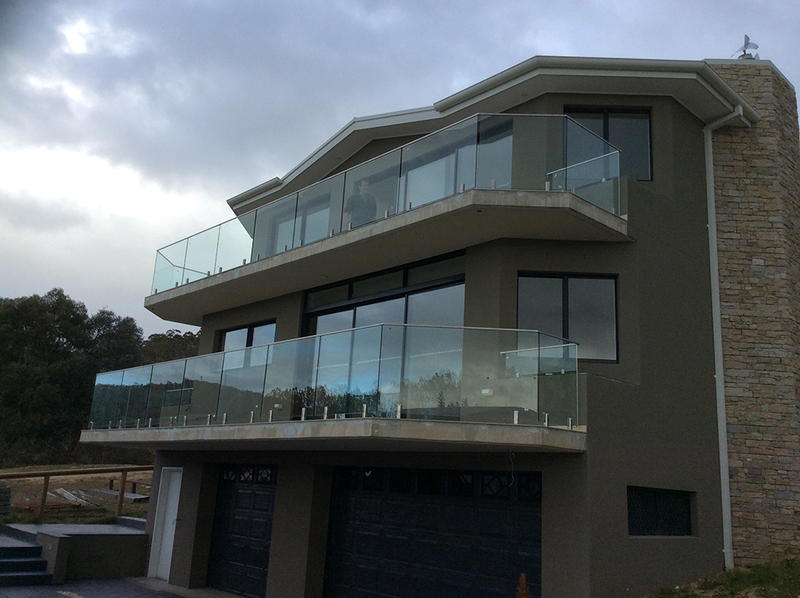 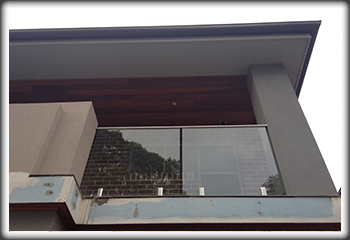 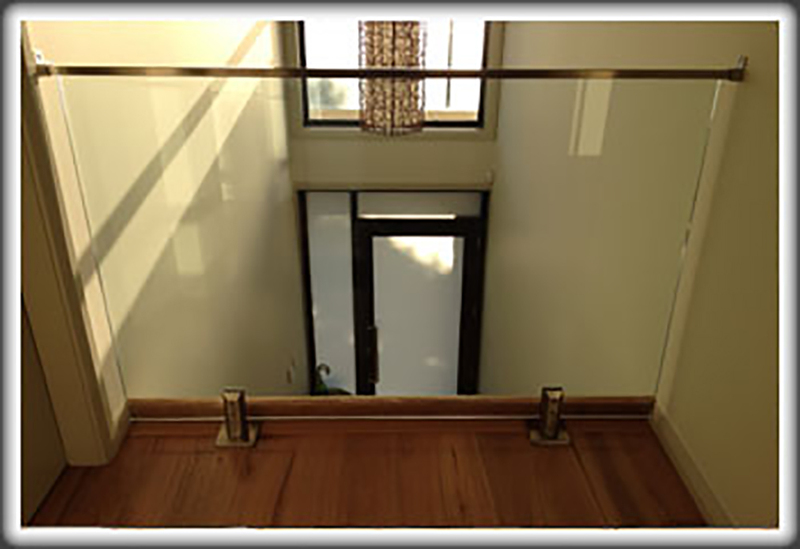 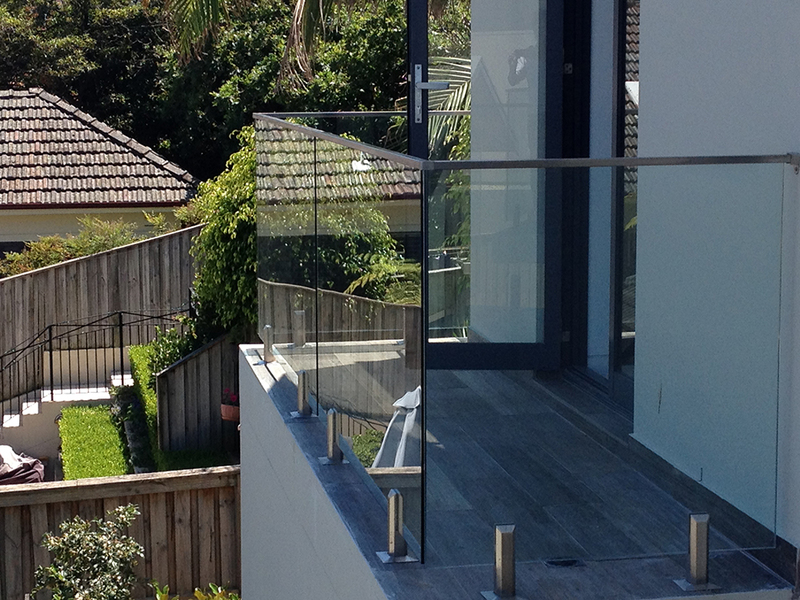 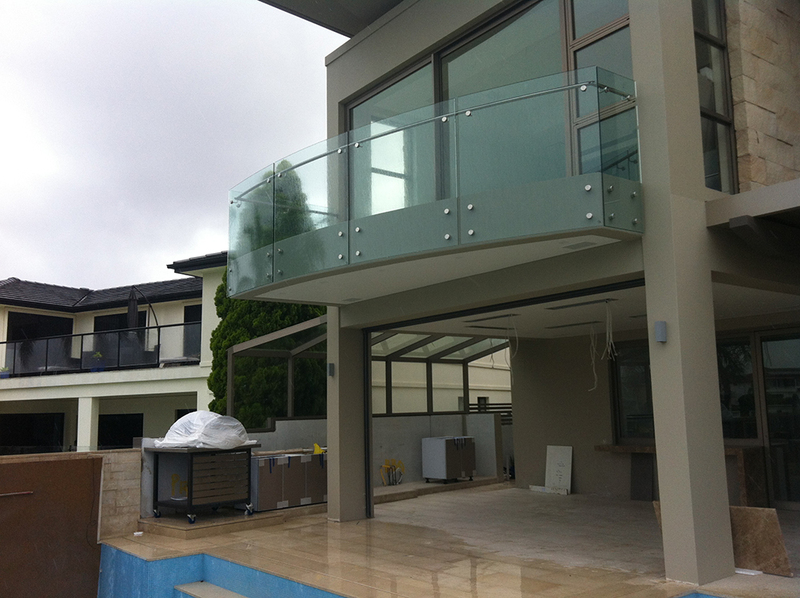 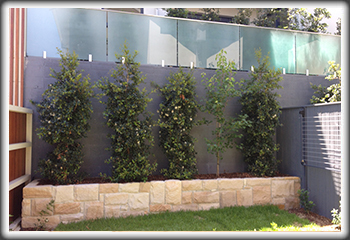 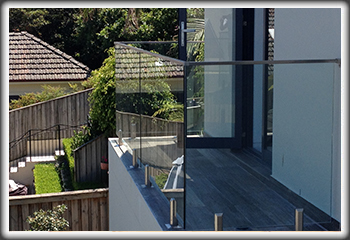 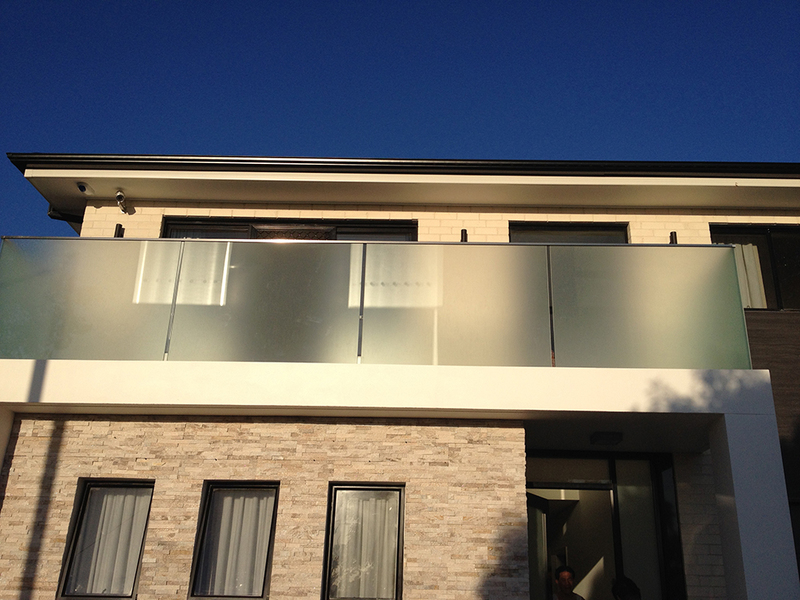 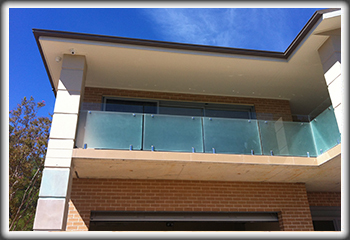 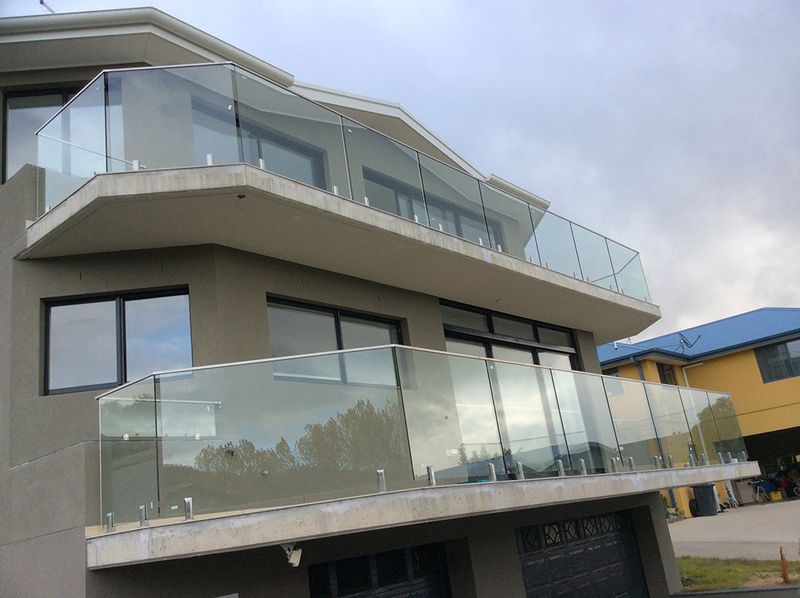 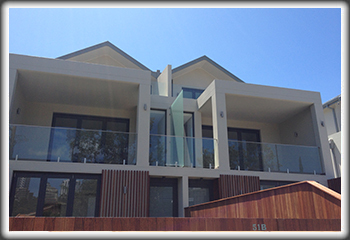 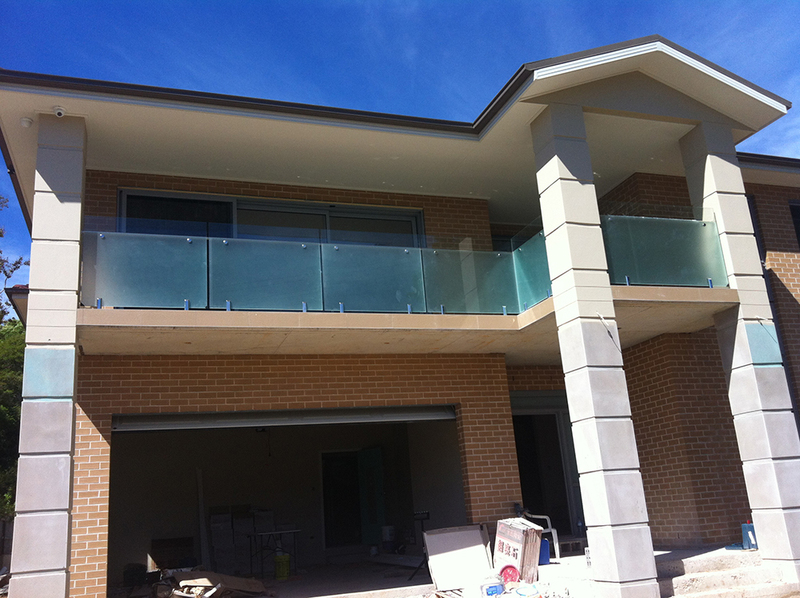 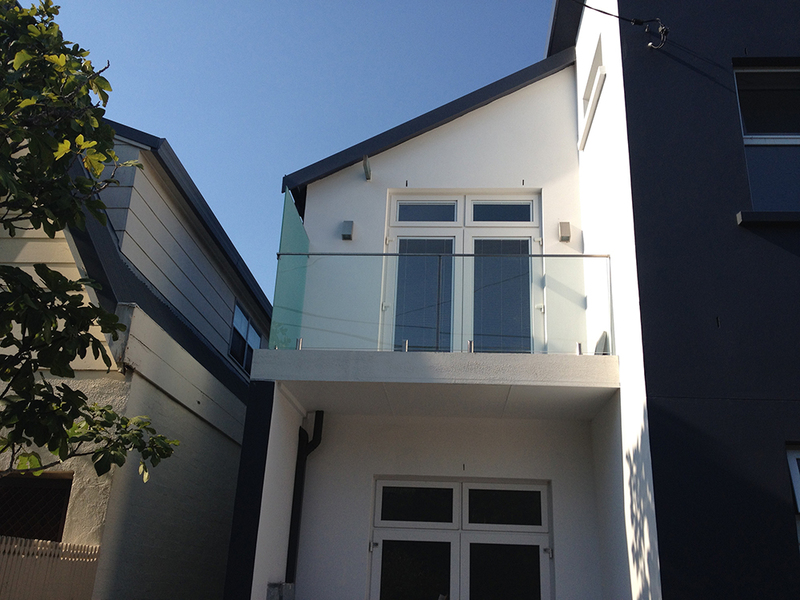 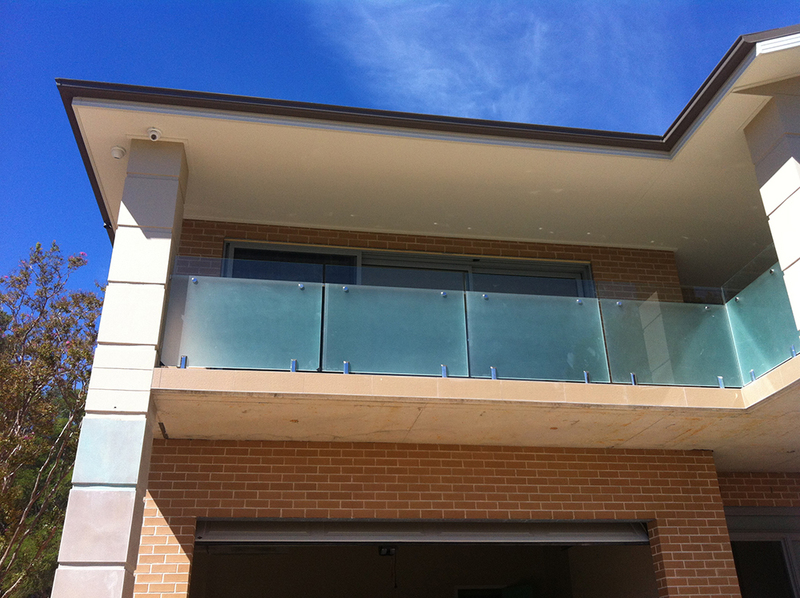 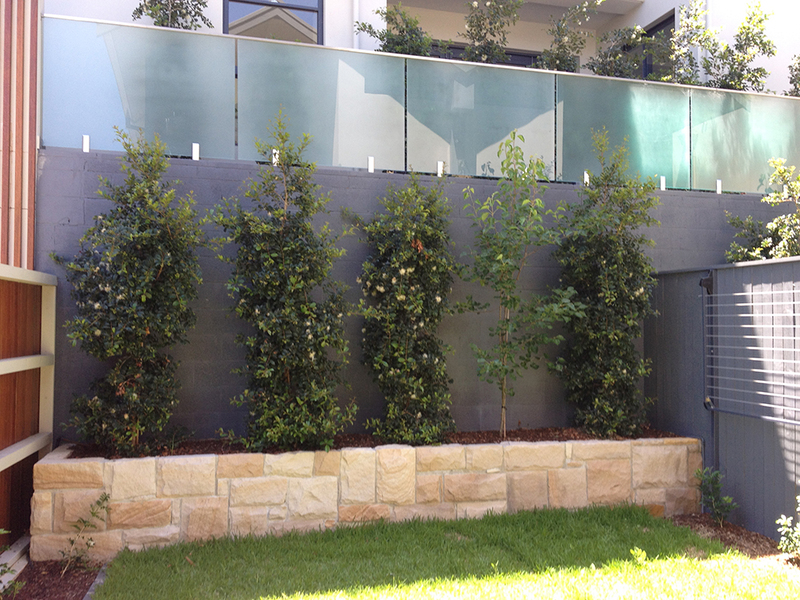 On the top of safety aspect, glass balustrade creates transparency between indoor and outdoor living. 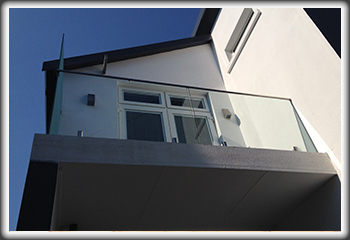 There are different fitting styles for glass balustrades including standoff and mounting spigots to suit your project needs. 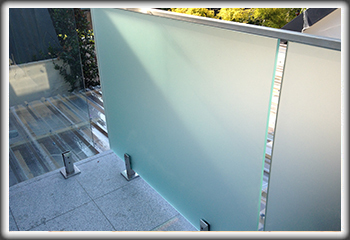 Glass balustrade panels are 975mm High x 12mm thick and are available from 800mm - 2000mm in 50 mm or 100mm increments, catering for most configurations. 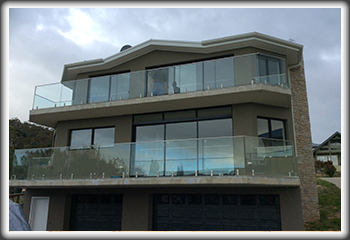 All fittings are 316 Marine Grade Stainless Steel or better available in square, round, in either satin or mirror finish. 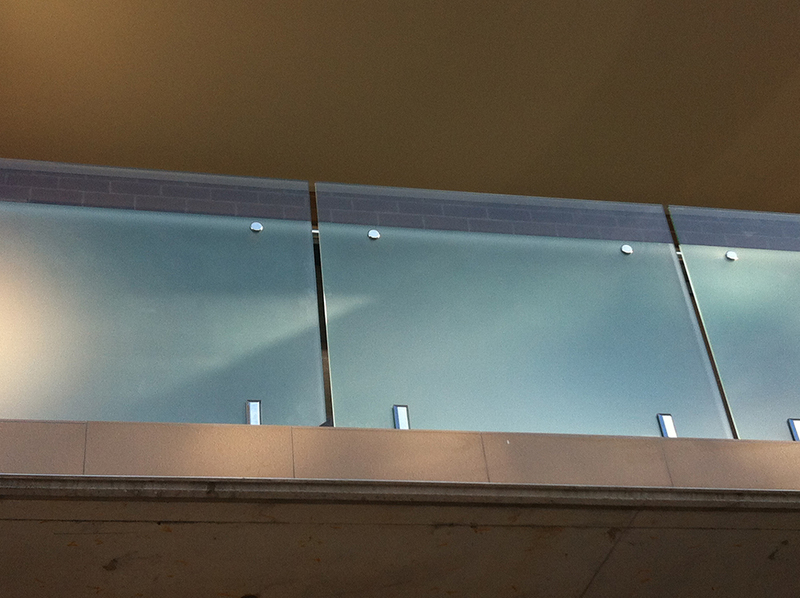 © 2013 New City Glass.